Renovated to a high standard but still with lots of charm this property could be a lovely . 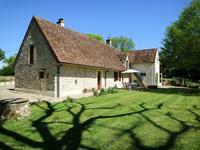 . .
Set in a quiet hamlet this property is ideal for family life in rural France as the spacious . . . 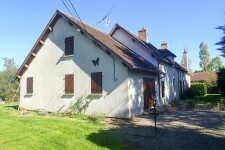 Situated in a hamlet this traditional property has potential to be a great family home. There . . .
An isolated collection of buildings that are in need updating/refreshing/light renovation . . . 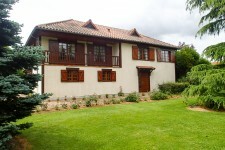 Situated in a quiet hamlet and facing a large pond this property is in an ideal position. The . . . Ideal holiday home. Modern little house in a quiet village. House consists of 1 bedroom, . . . Looking for a lock-up-and-leave property in a village? This could be for you. The house is . 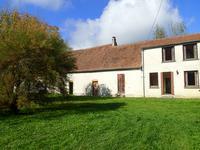 . .
Not far from the lovely village of Brigueil le Chantre this detached longère style house has . . . 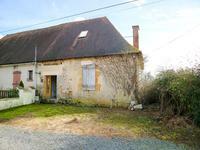 Pretty renovated 3 bedroom detached property - Ideal holiday home! 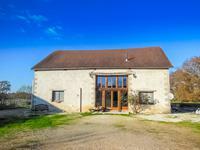 Situated between Le Dorat and La Trimouille, this extremely pretty detached property offers . . . This attractive semi-detached house has been tastefully renovated and could be a comfortable . . . 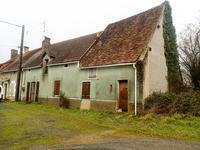 Situated in a quiet hamlet this traditional style property could be a lovely family home or . . . 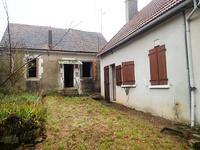 Ideally located in a quiet hamlet this is an ideal property for renovation into one big . . . 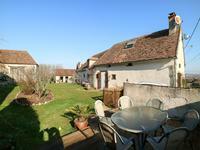 Ideally situated in a quiet hamlet this house has a lot to offer with a large family . . .
A property ready to move into that has three bedrooms, one of which is currently used as a . . .
An ideal property for those looking for space and tranquility but close to amenities. Most of . . .